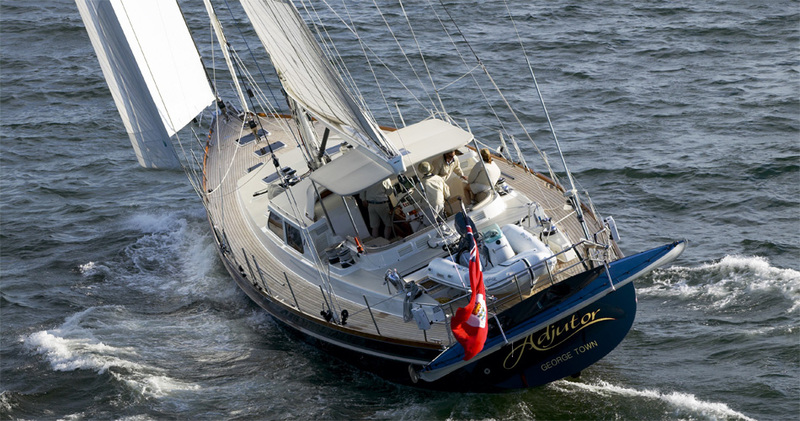 S/Y Adjutor was designed for a client who wanted a blue water yacht to circumnavigate the world. 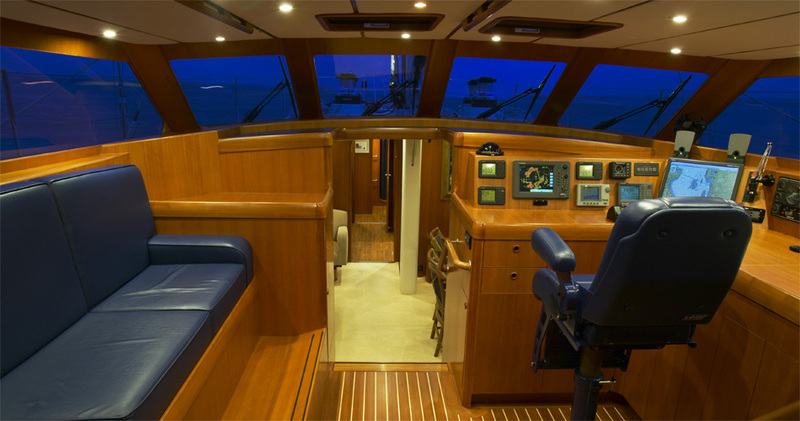 A fully enclosed pilothouse and a walk-in engine room were primary to the design brief. 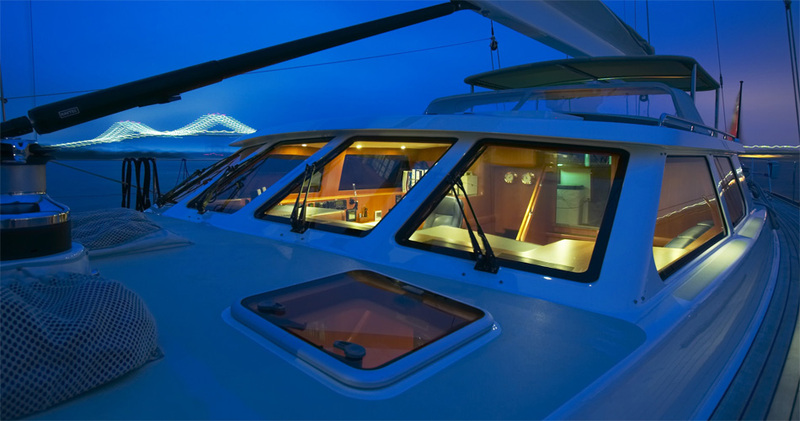 The hull and deck are built in E-Glass with carbon reinforcement. 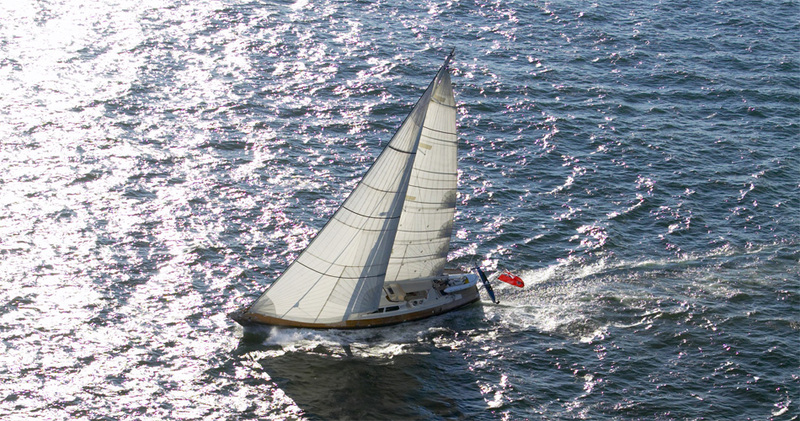 She has a carbon rig and a slab reefing boom.